Serving customers in varied industries, from microelectronics to pharmaceuticals and many in between, B&D Plastics, LLC can accommodate all your tank needs. 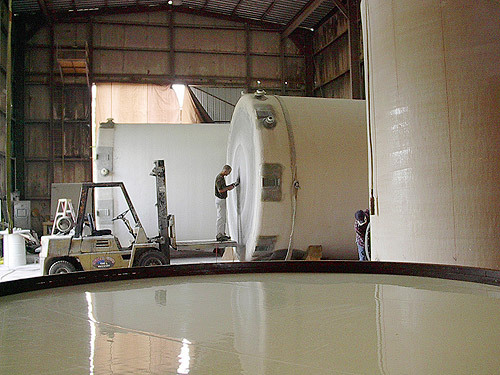 We specialize and excel in the design and manufacturing of dual-laminate tanks. 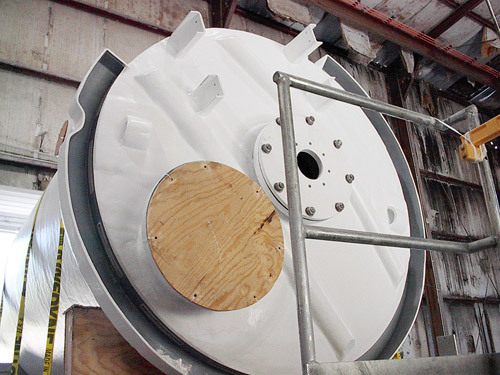 Our corrosion- and chemical-resistant tanks, made of dual-laminate thermoplastics and fiber-reinforced plastics, are ideal for a wide range of applications such as waste treatment, high purity water, ozone contractors, and many others. When working with our customers on their custom tanks, we consider the best options and provide many choices based on their particular environmental and storage needs. 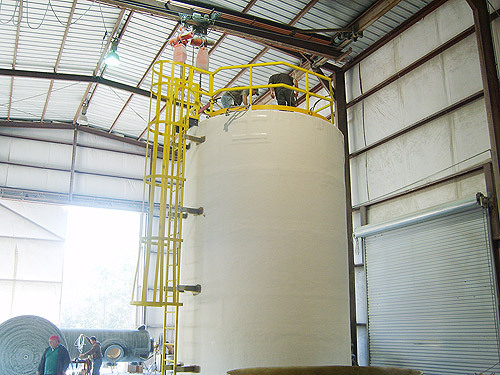 Our superior tanks can be lined with PVC polyvinylchloride, CPVC chlorinated polyvinylchloride, or a number of other materials--whatever suit the customer’s application. We also offer a range of tank accessories (baffles, headers, vents, and more). We meet high industry standards such as the ASTM D3299, ASTM D4097, and BS4994 while employing the industry’s most talented, skilled specialists. See for yourself how our combination of trustworthy service, years of experience, and true expertise makes us the leader in storage tank manufacturing. Please contact us with any questions, and see below for details. General Capabilities Specializing in the design & fabrication of High Quality Dual-Laminate Vessels to meet your needs.